Flowers are everywhere & every occasion requires flowers. 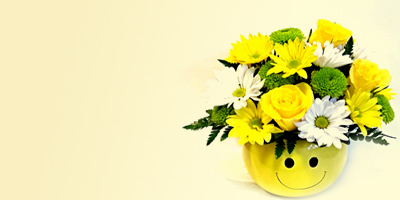 Order for online bouquet & arrangements of fresh flowers and get assured delivery within 3-4 hours. We are the foremost Florist in Isanpur with flower delivery to all across the city. 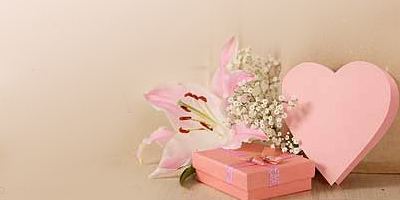 We have our local florist shop for express same day delivery of flower gifts to Isanpur in appropriate time. 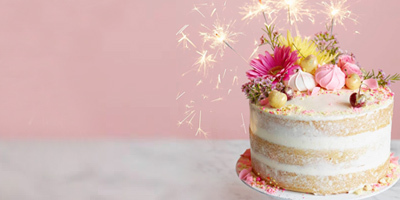 Our local florists in Isanpur provides diverse varieties of flower bouquets combo like Send a beautiful Bouquet of Pink Carnations, V-day Party Special Coffee Cake, Lip-smacking Assorted Sweets, Mouth-watering Imported Twix Gift, Exotic Fresh Fruits Basket etc. that you can send to Isanpur in Ahmedabad, Gujarat to commemorate varieties of occasions like Anniversary, Diwali, New Year, Ganesh Chaturthi etc. Order through multiple payment options, round the clock customer support, easy order modifcation, quick delivery of flowers in Isanpur.